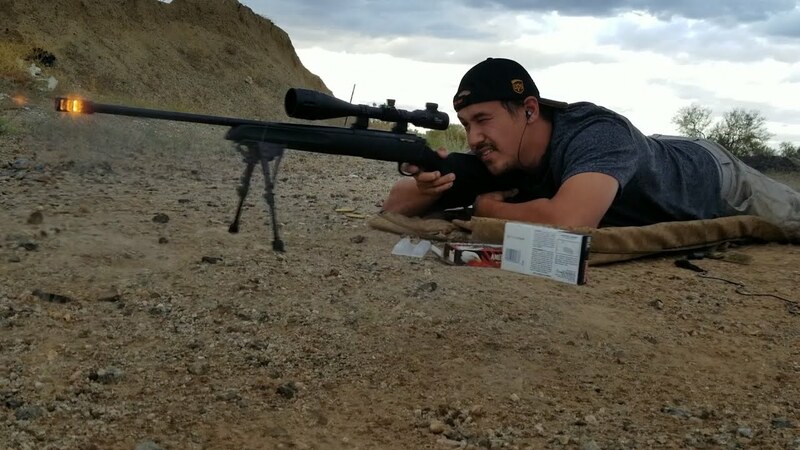 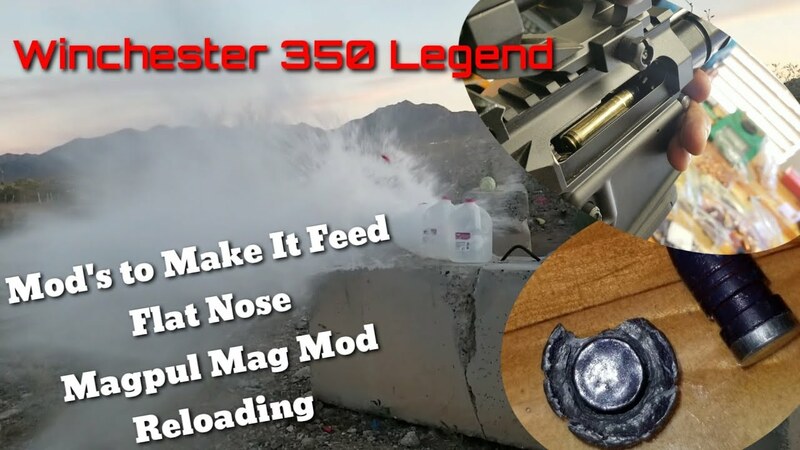 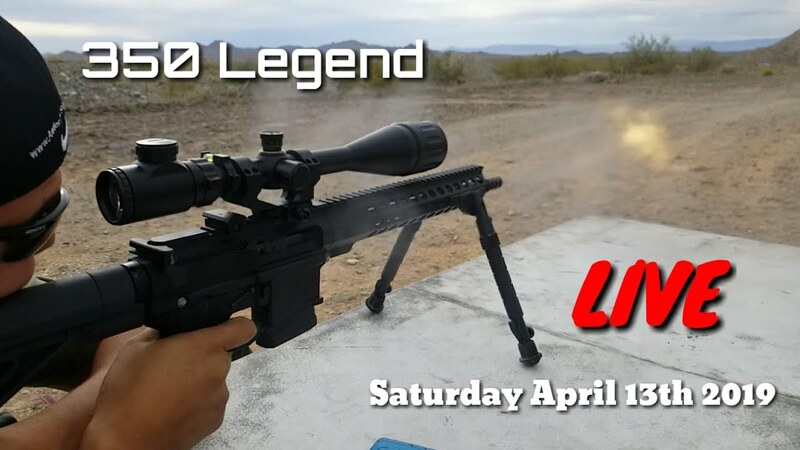 The New Winchester 350 Legend Cartridge - LIVE at The Range - Legendary or ? 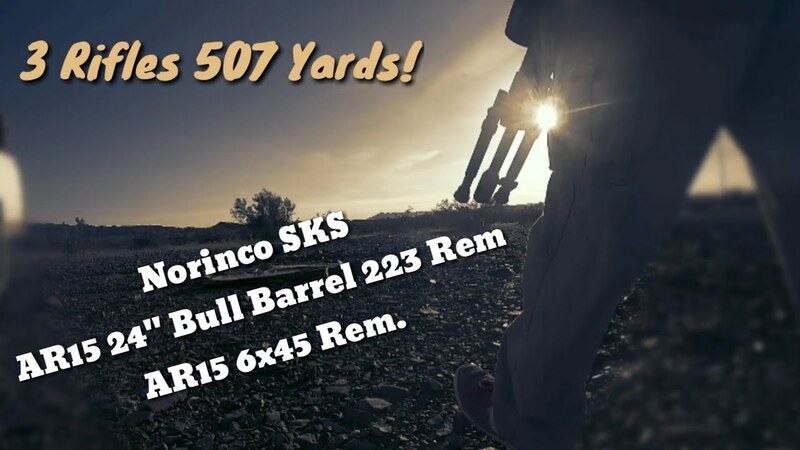 9mm in Zinc! 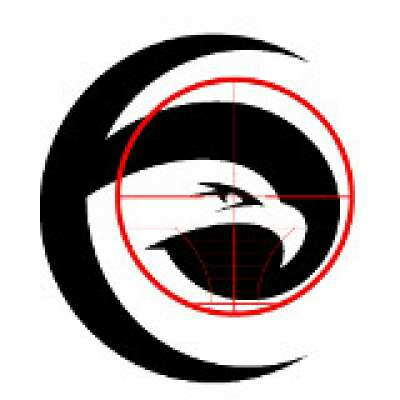 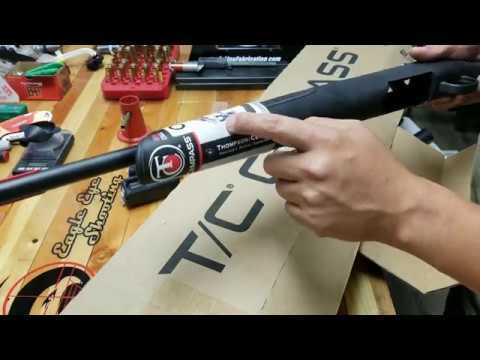 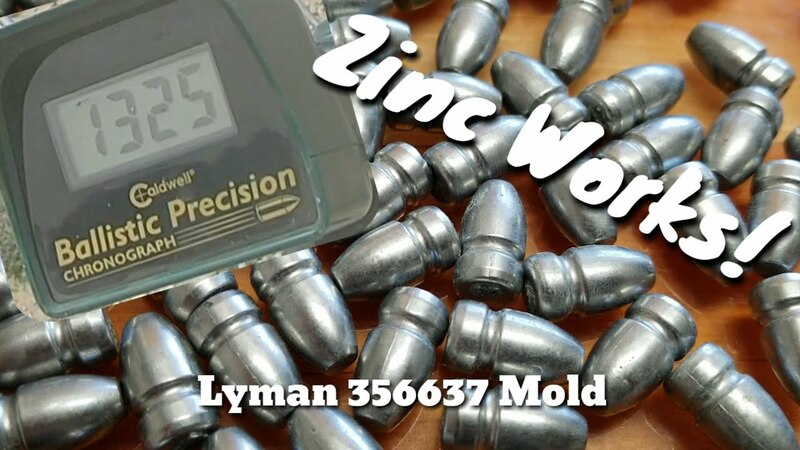 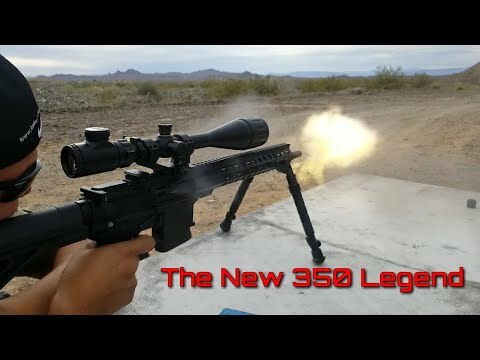 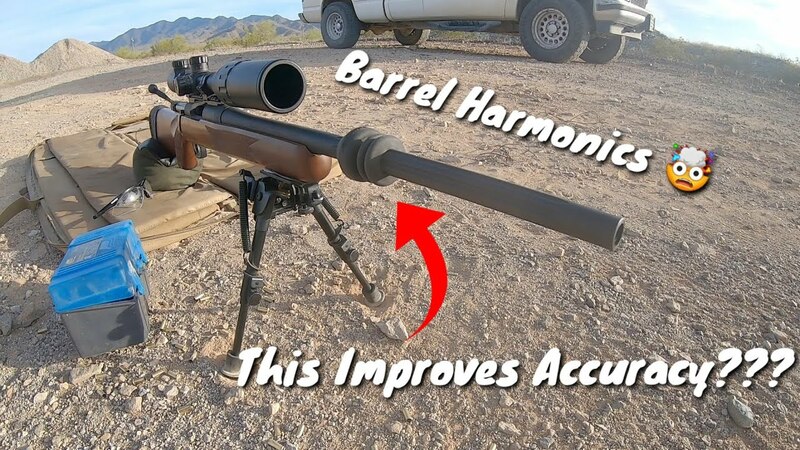 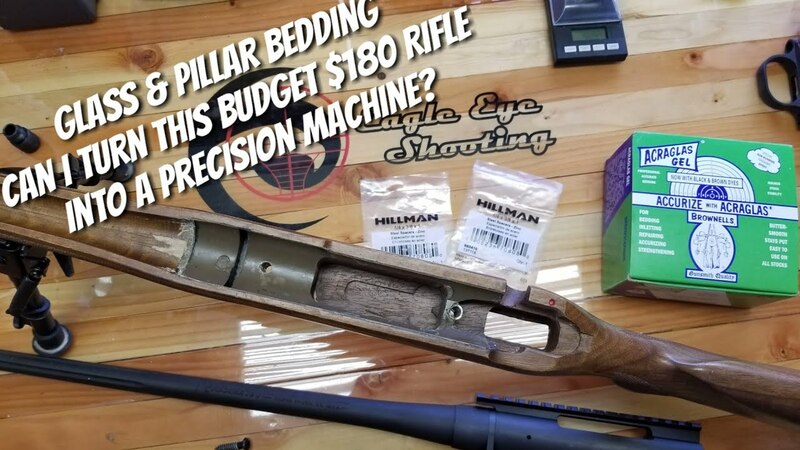 - Velocity & Accuracy Test Lyman 356637 - Zinc bullets Work!